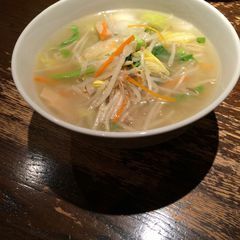 Help others by sharing your experience in Shin-Yokohama Rāmen Museum Restaurants here! 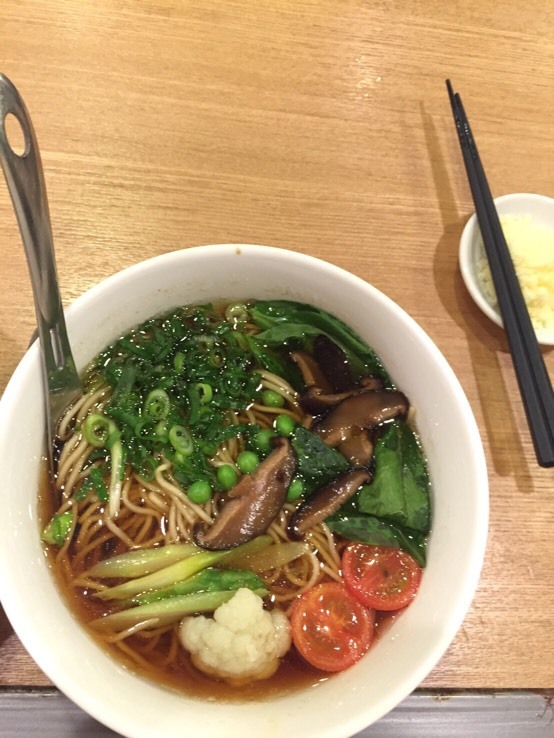 The ramen is not halal even its are vegie ramen no pork but the soup ingredients used from pork bone. So please dont put this restaurant on the hala navi it will confuse others muslim!! 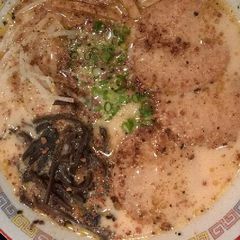 A restaurant located in the ramen museum: Mennobou. While queuing at the restaurant, you can enjoy the museum Edo time's surrounding. 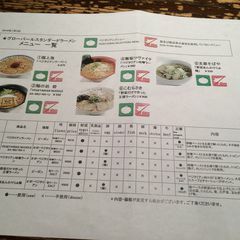 The price for the ramen is about 900 yen, and I consider it as affordable for the taste. 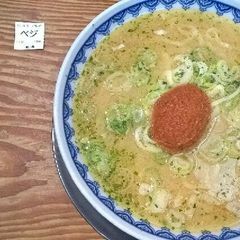 The ramen that is okay for Muslim is vegetarian ramen, and it is full of vegetable and it has tofu as its topping. There are admission fee to enter the museum, which is about 300 yen.